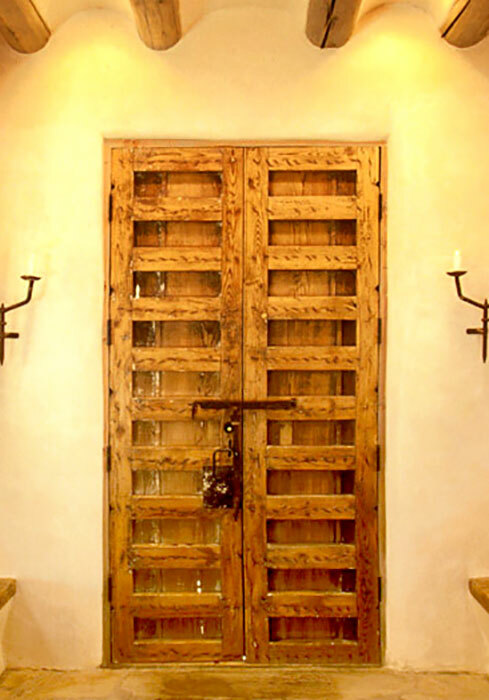 These double interior doors were constructed with antique Mexican doors. 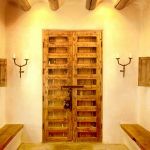 The doors feature the original antique hardware. 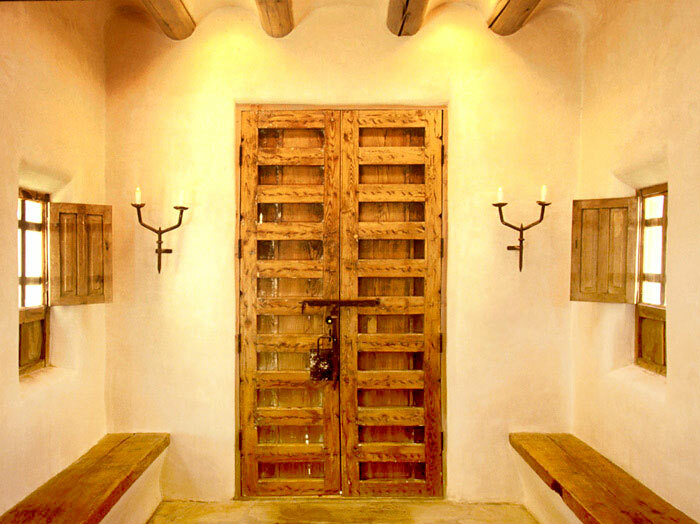 The shutters are also made from antique Mexican door panels.